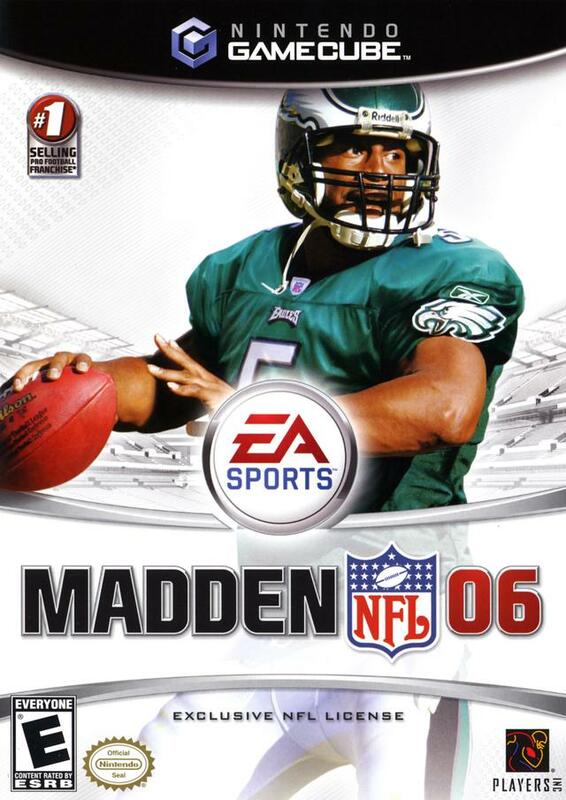 For the first time in 10 years, the Madden NFL Football franchise has revolutionized its passing game - giving Madden NFL 06 the most groundbreaking and innovative offensive arsenal ever created. The new QB Vision Control lets you scan the field, look off defenders, and extend perfect throws within your unique field of vision. In the new NFL Superstar mode, you can experience the life of an NFL player by earning one of more than 60 personas ranging from MVP to movie star. 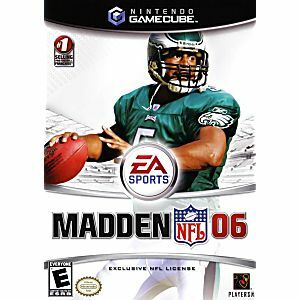 Pick apart defenses and become an NFL legend with Madden NFL 06, a licensed and true-to-life NFL experience.